Yes, offering contact info is a very different beast from just presenting a list or partial list of clients. 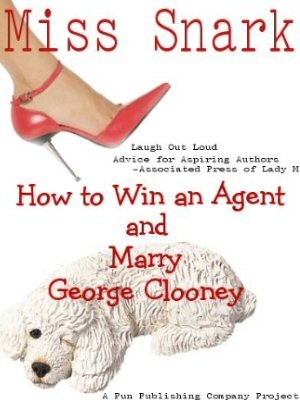 I can see why some agents would need to offer that since their clients might not be well known and a new writer might want to ask that author to vouch for the agent. I very much agree with you that contact info should only be given out after the clients have given their permission. "My client list is confidential" ranks right up there with my ex-son-in-law's comment that the name of his divorce lawyer was "confidential information." What a howler! Who ever heard of a lawyer who wouldn't reveal his/her name in a public proceeding? Ditto for any agent who won't reveal client names and/or titles. Of course client contact information is a different story. Would you want to be represented by somebody who shared your personal information, willy-nilly, with unknown wannabes? Well, if the agent doesn't care to receive more queries, I can see why they wouldn't want to list their clients. In fact, I've heard of prefectly respectable agents who wouldn't name their clients. They didn't want wannabes bothering their writers and if the wannabe writer decided not to query them, all the better.